Snore Guard® is a small intra-oral (in the mouth) device used only during sleep. It helps prevent the jaw and tongue from dropping back into the throat and restricting the air passage. Keeping the air-way open greatly reduces snoring. It has a unique inner lining that is softened by heat during the fitting process (similar to custom athletic mouth guards). 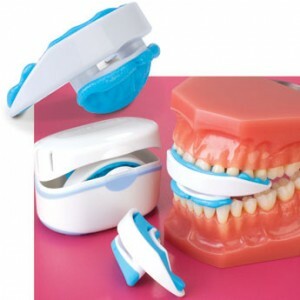 It fits snugly over your top teeth while you sleep and is designed to keep your lower jaw in a comfortable forward position. 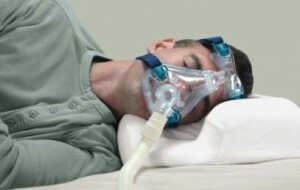 This keeps your airway open, helping to eliminate snoring. Snoring: It’s a Problem Worth Solving! “Snoring has been identified as a risk indicator of and possible risk factor for hypertension, heart disease and stroke.” B.C. Walter and R.S. Bhopal, “Is snoring a Cause of Vascular Disease? An Epidemiological Review,” Lancet, \bl. 1, 1989, pp 143-146. If you snore, you are not getting the rest you should from your sleep. 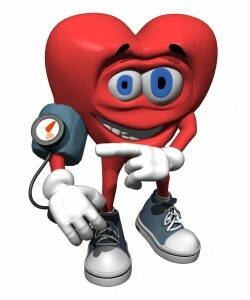 You may also be at risk for sleep apnea and other serious health disorders. Fortunately, your doctor can now treat your snoring with Snore Guard ®. This safe, fast treatment is effective the first night you use it. Some CPAP users have found: Snore Guard® convenient for weekend get-aways or vacation use!o Comfortable ONE-PIECE design. No multiple pieces, screws, wires or elastic bands. Though my wife complained of snoring, especially when I returned from a Sydney or Hong Kong flight, I realized I had a problem (and set out to correct it) when my snoring woke my daughter up, through two closed doors. Dr. Keefe can tell you more about Snore Guard and how it works to stop snoring.